forgot to rate this picture. I can almost smell the food being cooked in the street. 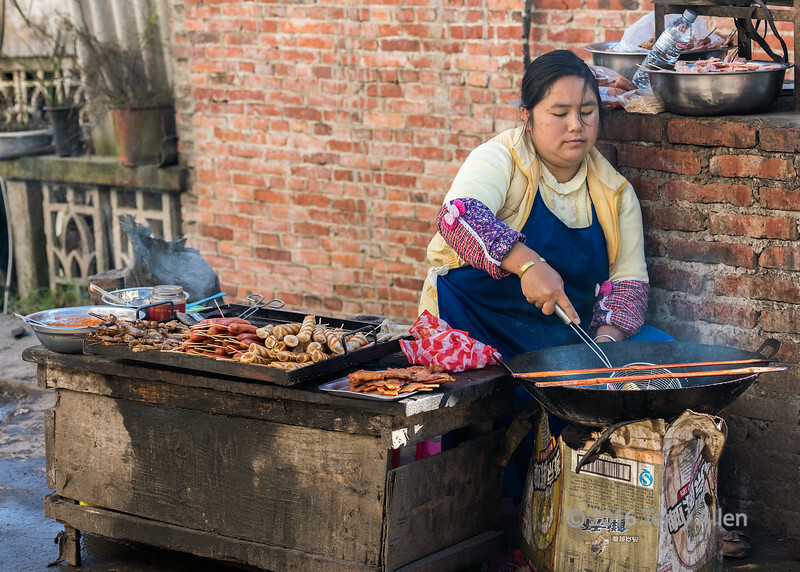 Have you noticed street food, always tastes nicer than when you sit down in restaurants.